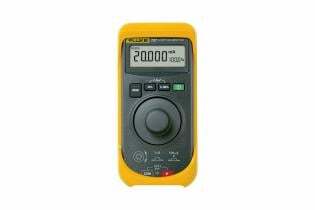 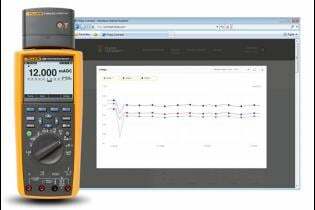 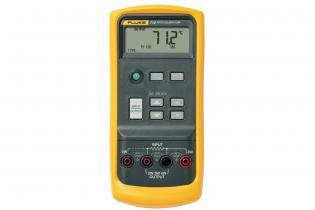 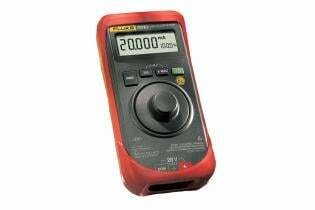 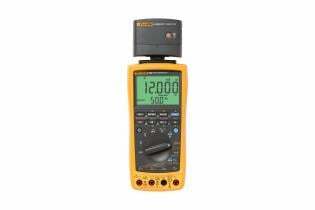 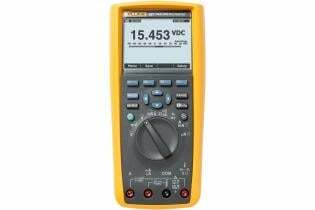 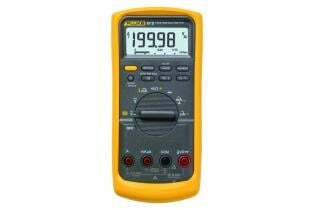 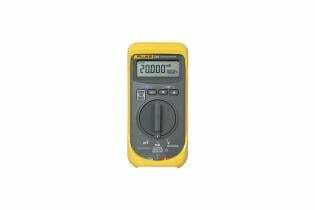 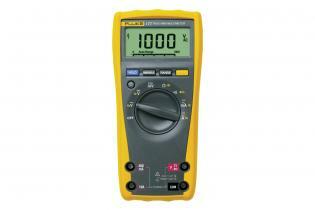 Test leads are an integral part of the complete measurement system and extend the capabilities of your digital multimeter. 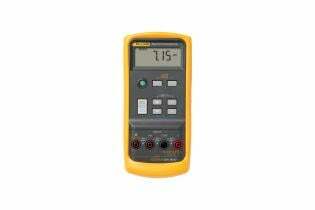 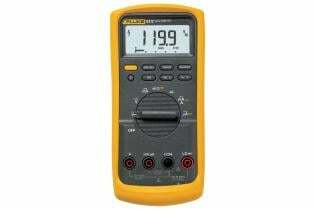 The TL80A Basic Electronic Test Lead Kit has the fundamental accessories for testing electronics. 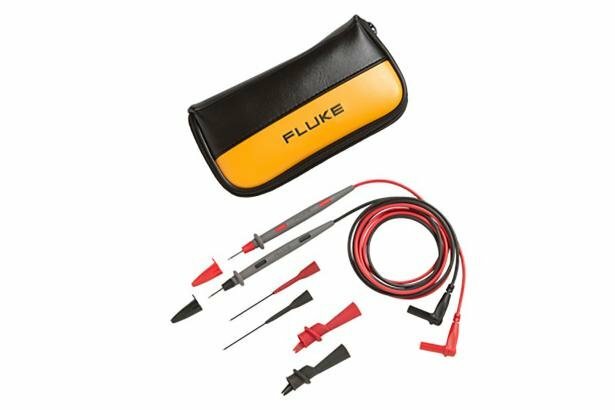 Includes the Fluke TL71 premium test lead set which has one pair of red and black comfort grip probes with flexible silicone-insulated, right-angle test leads. 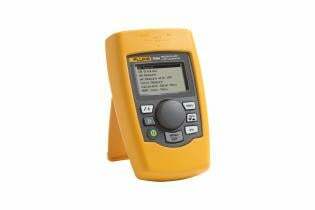 With distinctive comfort grip probes, they are heat and cold resistant with safety ratings up to CAT III 1000 V. The TL80A comes with the C75 accessory case to easily store your test leads.